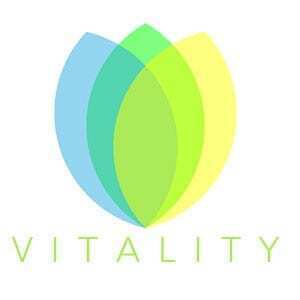 Vitality Health CBD is Canada’s premiere farm to consumer CBD natural remedies company. Vitality Health CBD is a world innovator in CBD extraction and refinement technology and is known around the globe for cutting edge CBD remedy innovations. Vitality Health CBD is a pioneer in the development of CBD nanoparticle delivery systems that include our proprietary BioPrime™, OceanEnhanced™, RGAF™ and AquaLok™ technologies that allow for maximum bioavailability and effect. At Vitality Health CBD our company is built upon results and customer feedback is a big part of that process. Feel free to drop us a line and one of our customer service agents will get back to you shortly. Thank you for choosing Vitality Health CBD.